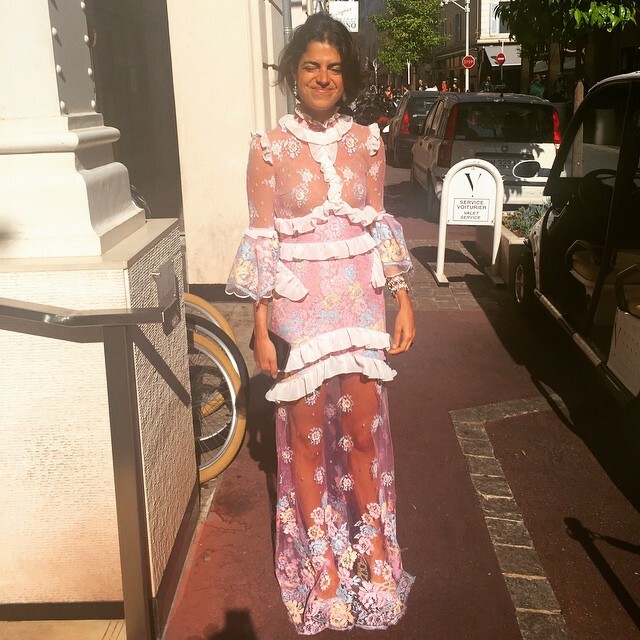 Like most people, I can lose hours looking through Instagram and blogs at some of my favourite fashion mongers – yes, I love Friends and this is a Joey term! 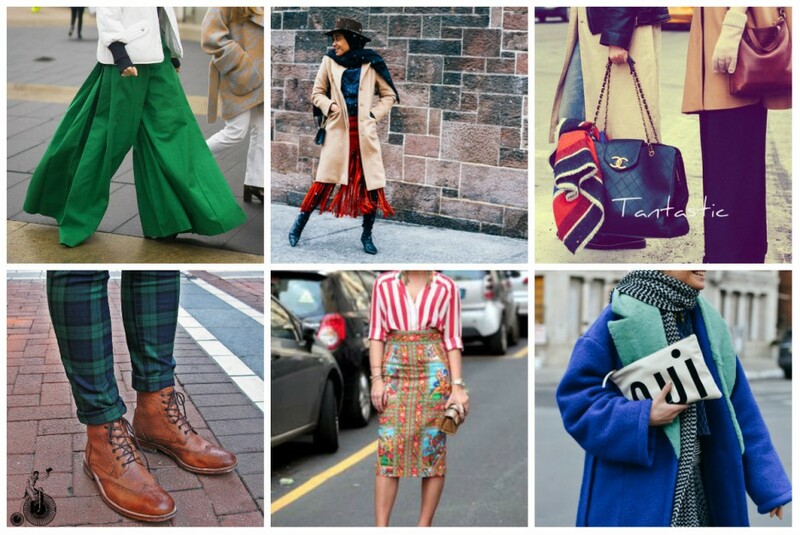 So, with this time wasting exercise in mind, I have decided to turn it into a weekly post so you can all waste some time here on WEAR IT/dublin. 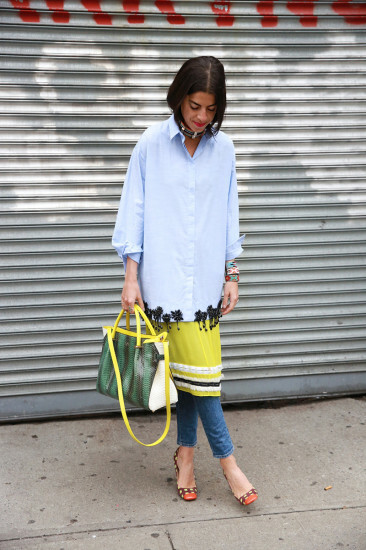 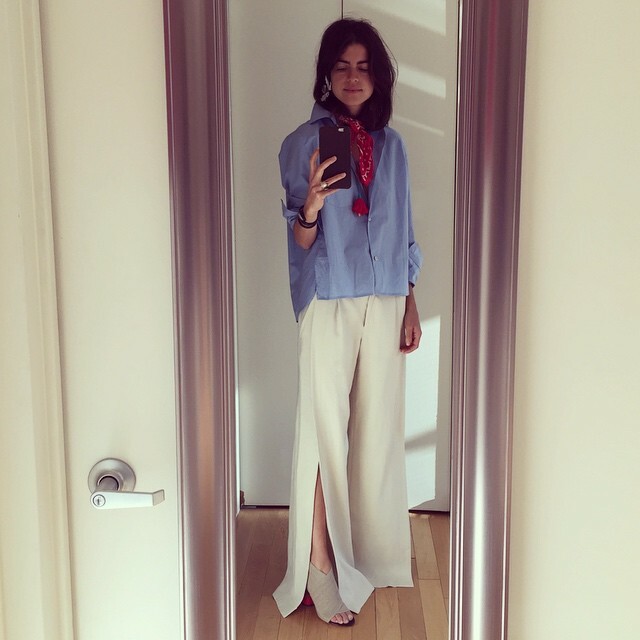 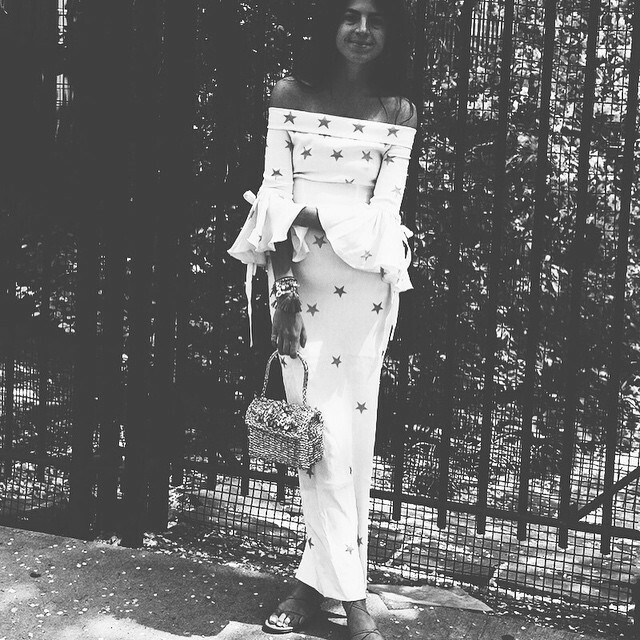 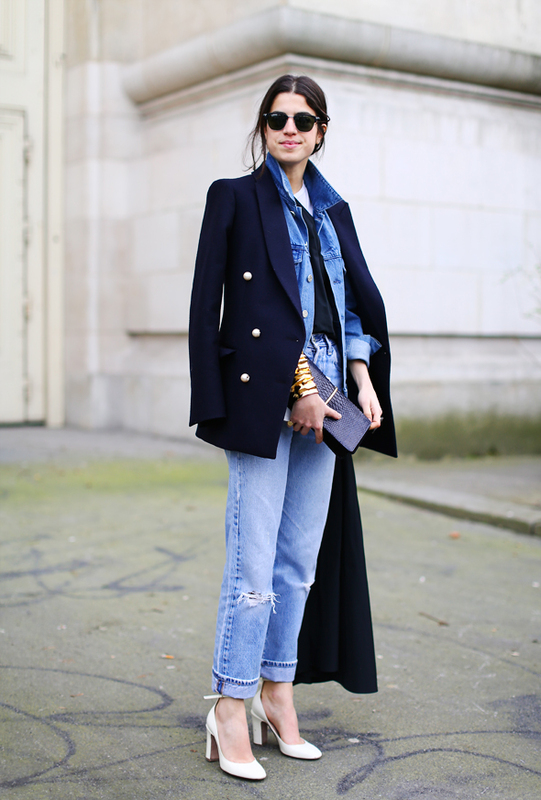 First up, and I do believe she needs not introduction, Ms MR. Man Repeller, Leandra Medine. 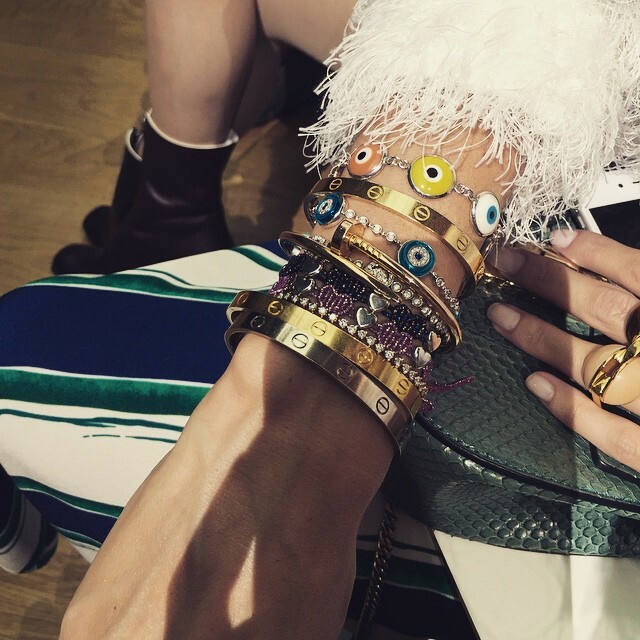 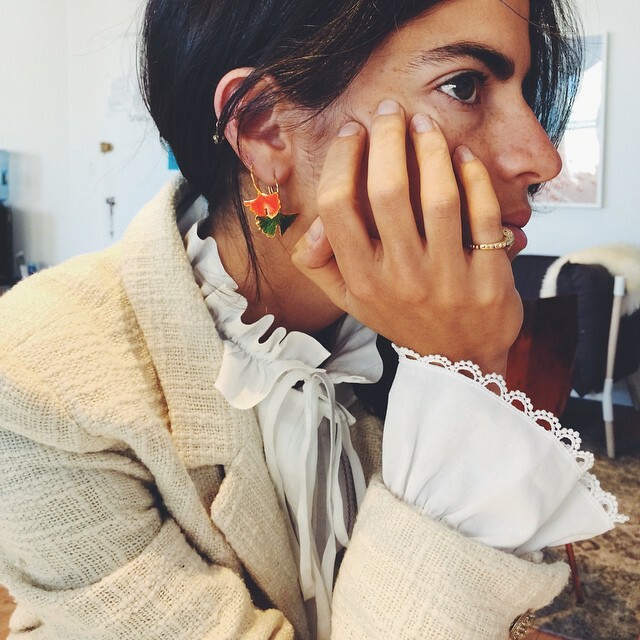 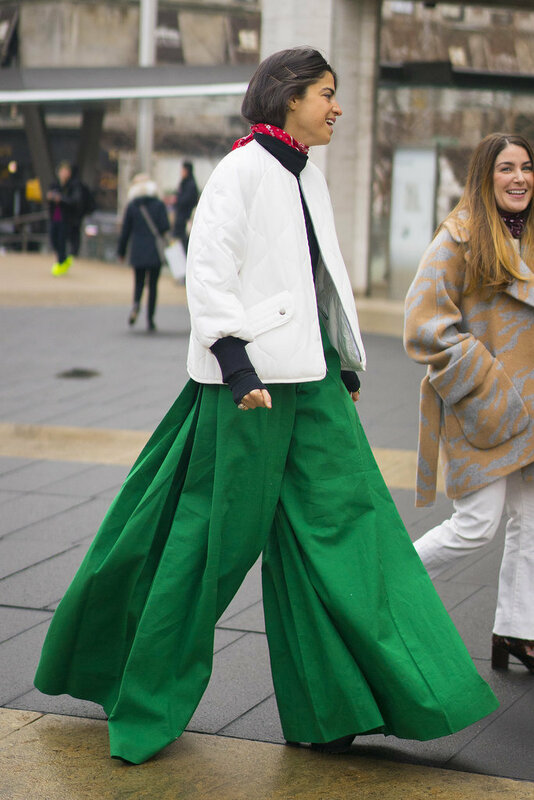 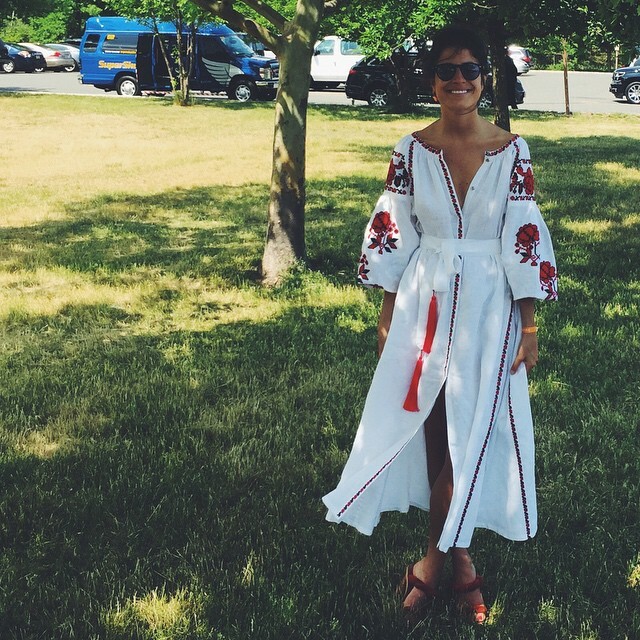 One of the most credible, and funny, bloggers in the over saturated market, Leandra does it her way. 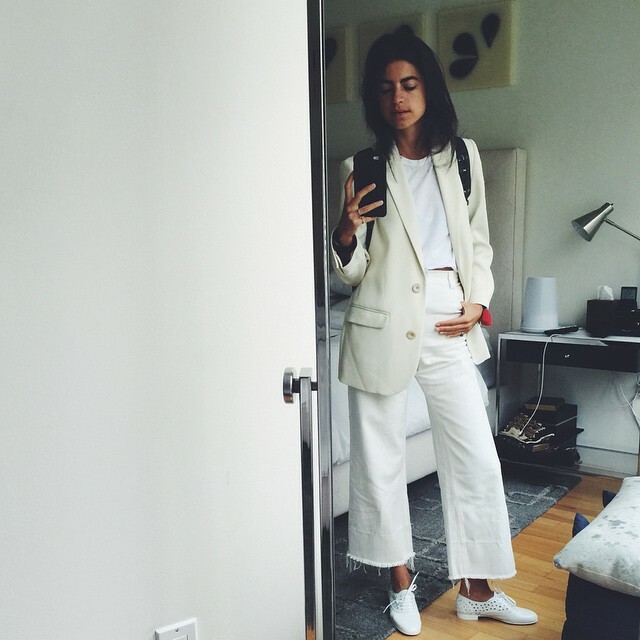 If you want to see pictures of Starbucks coffee, endless leg, shoe and cute footpath shots, or every item from the high street that every other women on the planet is wearing, Man Repeller is not the lady for you. 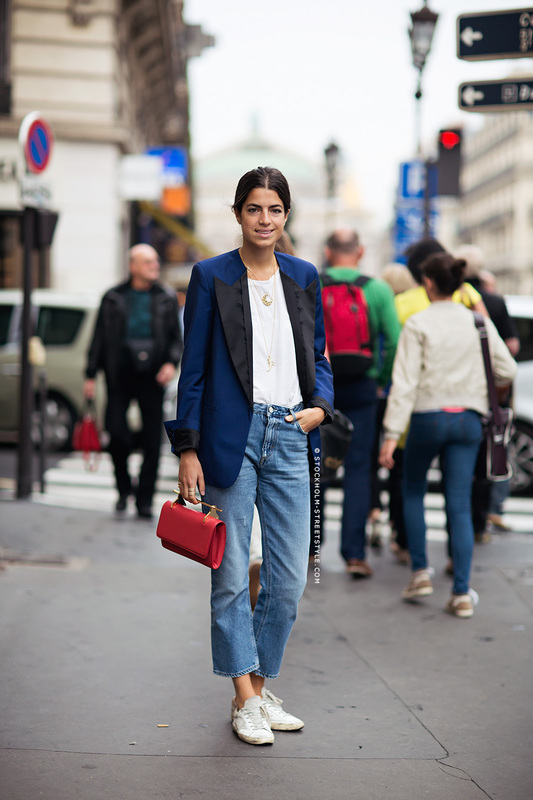 If you want to see alternative designers, seventeen ways to wear a bandana, vintage denim – lots of denim in fact – and some of the most eclectic outfits and accessories on the market, she is the lady for YOU. 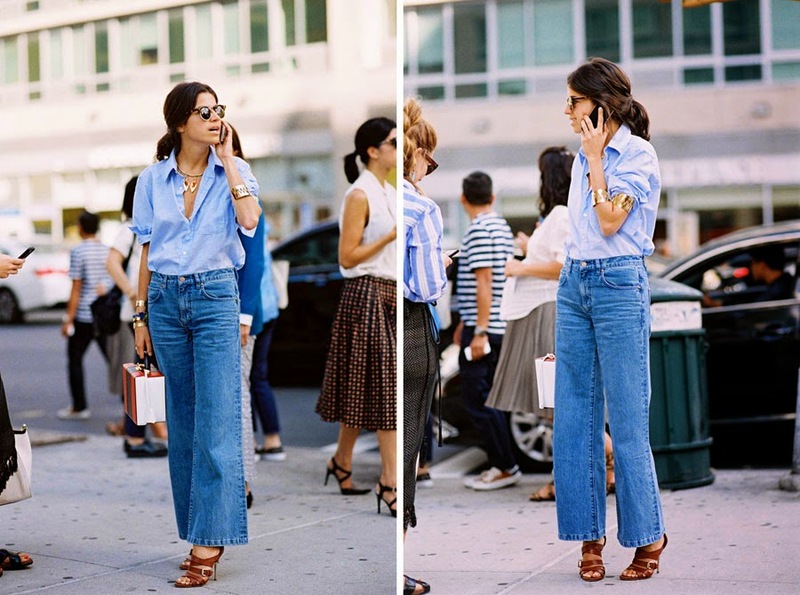 Get a cup and tea, block any calls and take note, ladies.